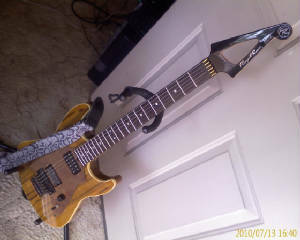 My Floyd Rose Redmond Series K PROJECT X! 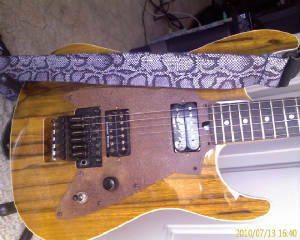 Here are photos of my Floyd Rose Redmond K Series Electric Guitar! It is one of a kind in that it has a rusted steel pickguard. 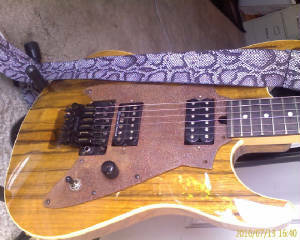 I also customized it further with strap locks, and a duncan JB in the bridge position. Of course it wouldn't all be complete without a genuine fake snakeskin shoulder strap! What a bute, too bad I am selling this guitar! Floyd Rose Fly Pickguard Template Available Here! 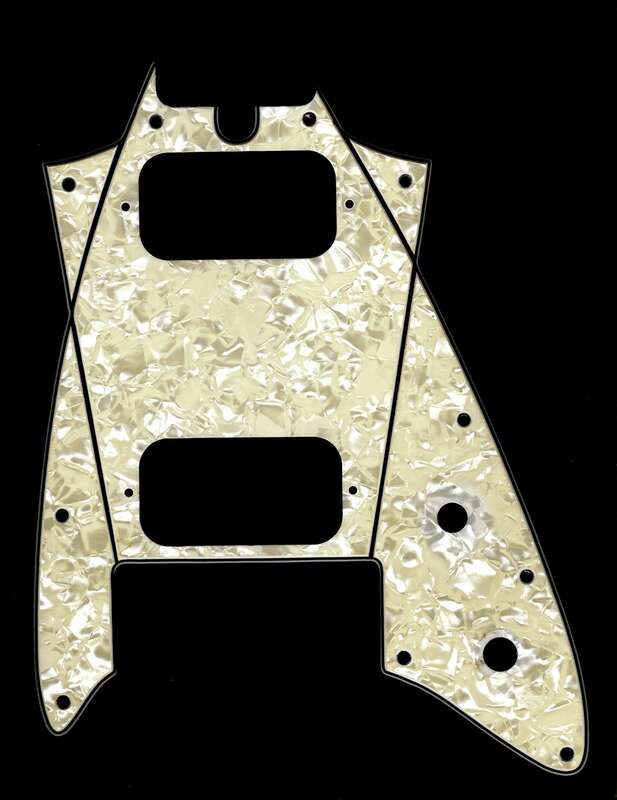 I scanned my pickguard, for anyone that wants to be able to make a Floyd Rose Fly pickguard. I bought a Floyd Rose Redmond Series Guitar BODY and NECK from a very cool person on craigslist in Tacoma, WA. Objective: TUrn it into a fully playing guitar on a budget!